Patron saint, shamrock shaker and imaginary snake hater, there is little St Patrick couldn’t do. The possible inspiration for Samuel L. Jackson classic aviators tale, Snakes on a Plane (or as Samuel intended as Gaeilge, ‘nathracha ar eitleán’), this Welsh born missionary has come to signify Irishness itself. While most of his feats may be rooted in legend, to his credit the only ‘snakes’ you’ll find in Ireland now are siblings who eat all the good chocolates at Christmas, and leave the wrappers in the box. You’ll be shocked to know St Patrick’s Day is a product of the diaspora, first celebrated by Irish immigrants in Europe in the ninth and tenth century, while at home it carried little significance. The first St Patrick’s Day parade would take place in New York in 1762. It wouldn’t be until 1935 that an official state sponsored parade would take place in Ireland. The tiny island of Montserrat, the Emerald isle of the Caribbean, is probably the most unlikely nation of revellers on Paddy’s Day. The only other country in which the 17th of March is a national holiday, their weeklong celebrations commemorate the failed uprising of Irish indentured servants and African slaves in 1768. So close is Montserrat’s affinity for its Irish heritage, that visitors have their passports stamped with a shamrock. As an Irishman, I think Paddy’s is great. Paddywhackery aside, as a celebration of the estimated 80 million people across the globe with Irish ancestry, there are few other national identities celebrated with such fervour. 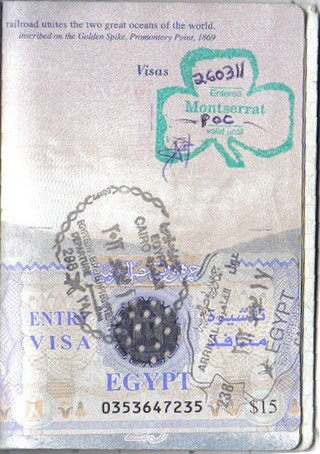 I do however, have one complaint for my far-flung compatriots. Whether interfered with or incandescent, the long running history of ruining drinks in the name of Naomh Pádraig (I’m looking at you North America) can be hard to stomach. From glowing green beer and whiskey in Stout to snot coloured milkshakes, each year a new procession of beverage abusers send a pang of pain through my heart. 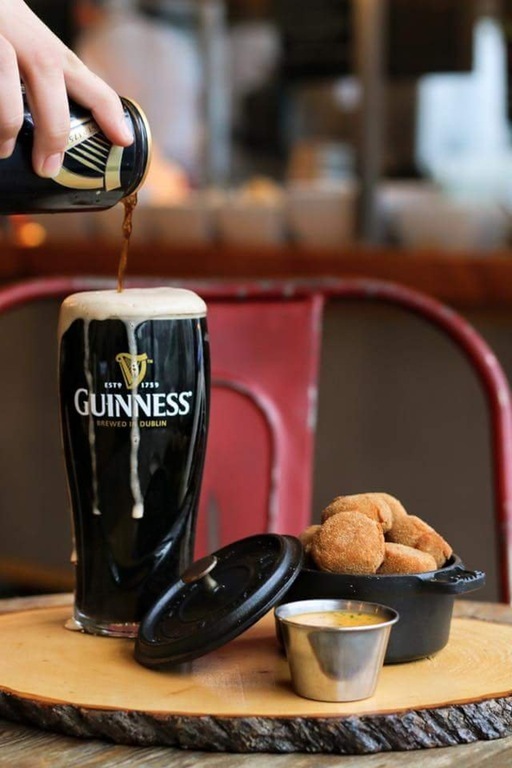 Canada was the year’s first offenders, with their artistic interpretation of a pint of Guinness. Sacrilege, I hear you scream and from a can no less. 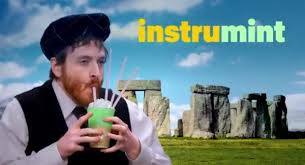 As if Shamrock shake weren’t bad enough, this years ad featuring a Scottish man playing a milkshake bagpipes, standing in front of Stonehenge left many scratching their heads. Guinness themselves have gotten in on the act, encouraging people to create ‘half and half’s’. These obscene layered concoctions of lager/cider and Guinness would send a tear cascading down the cheek of any porter lover.